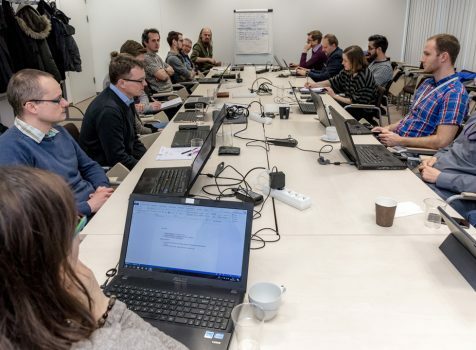 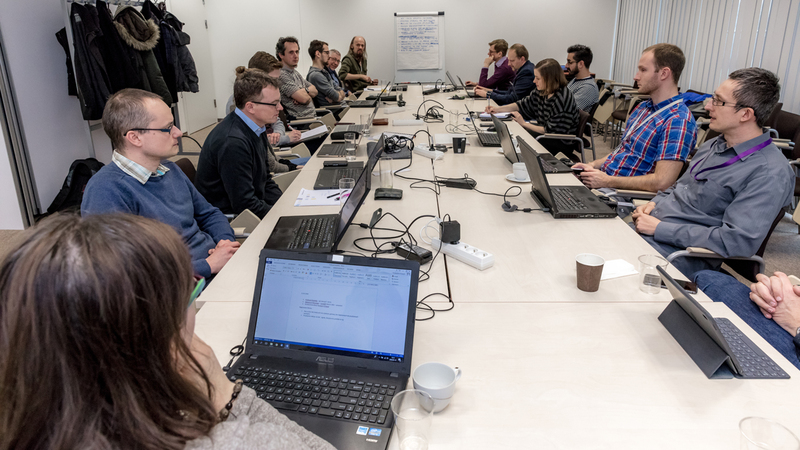 On 10-11 January the INSENSION Consortium met for the first time in Poznań, Poland for the project kick-off. 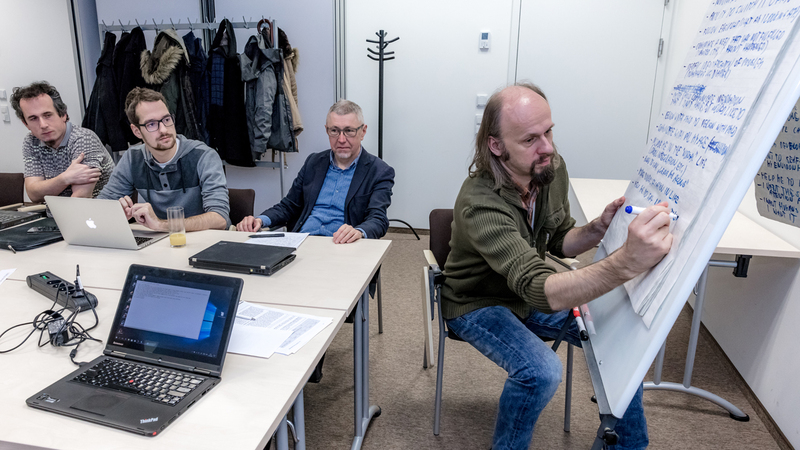 The meeting, which was organized by PSNC – the Project Coordinator, started with a study visit to three centres providing care for project’s end-users: kindergarten “Orzeszek”, primary and secondary school “Zakątek” and adult care center “Kamyk”. 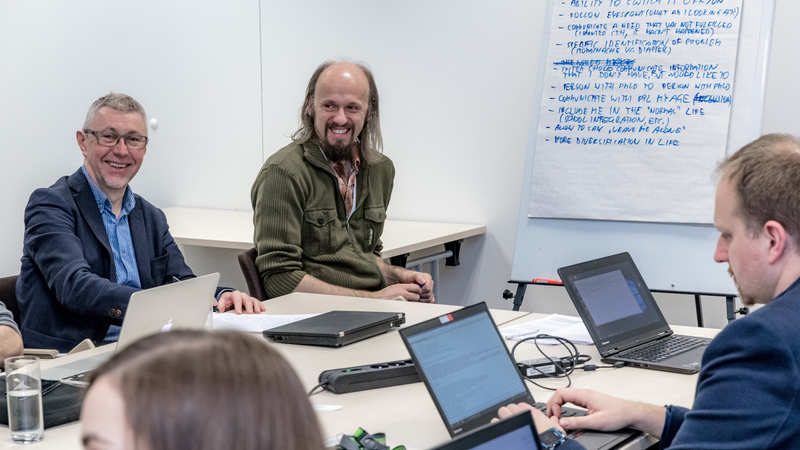 Thanks to “Na Tak” Association, that manages these centres, we were able to learn many vital facts on the INSENSION end-users’ non-symbolic behaviours, which led to fruitful discussions during the second day. 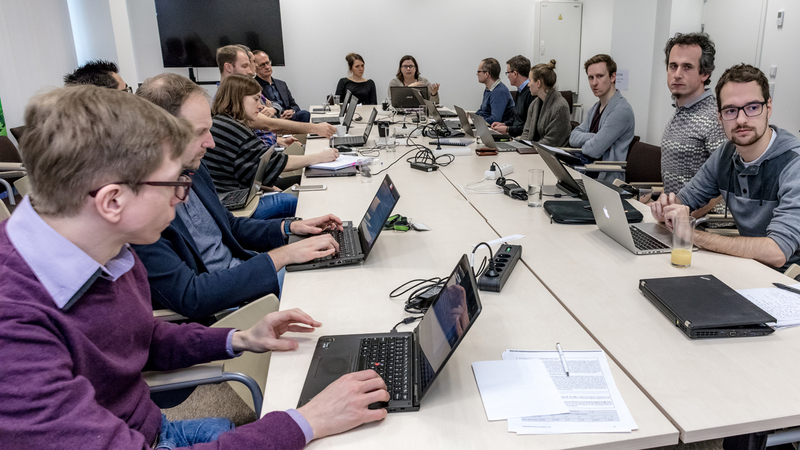 The meeting was a great opportunity for partners to come together and to define in detail plans for the next months within all Work Packages. 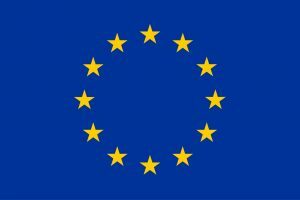 Let the work begin! 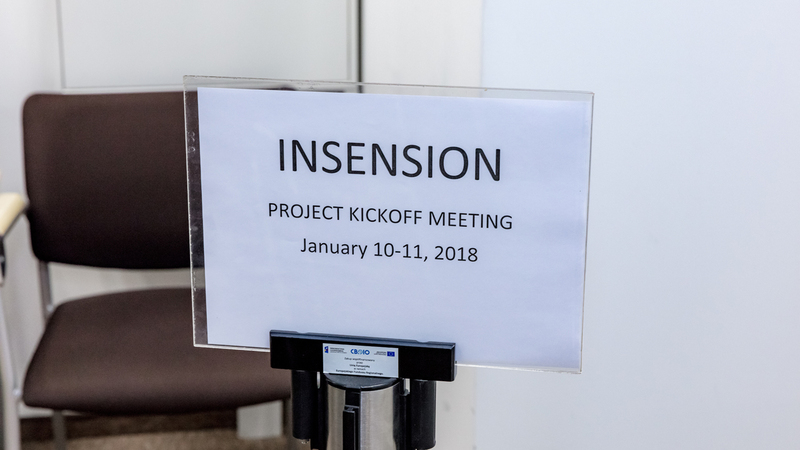 2018-01-01 With the start of the new year, we have officially launched the INSENSION project. 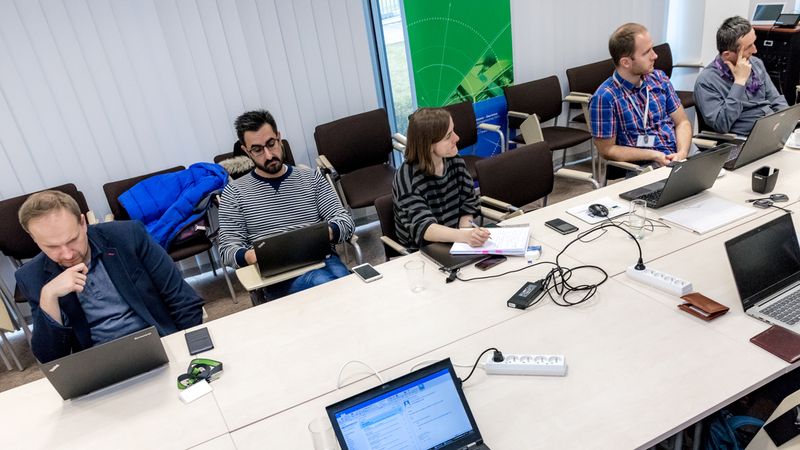 In mid-January the members of the project will meet in Poznań, Poland for the kick-off. 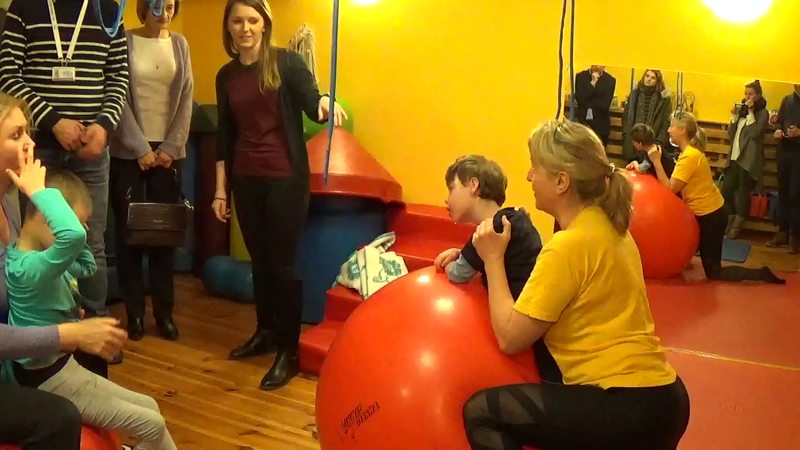 We are looking forward to start working together to bring new solutions for persons with PMLD!